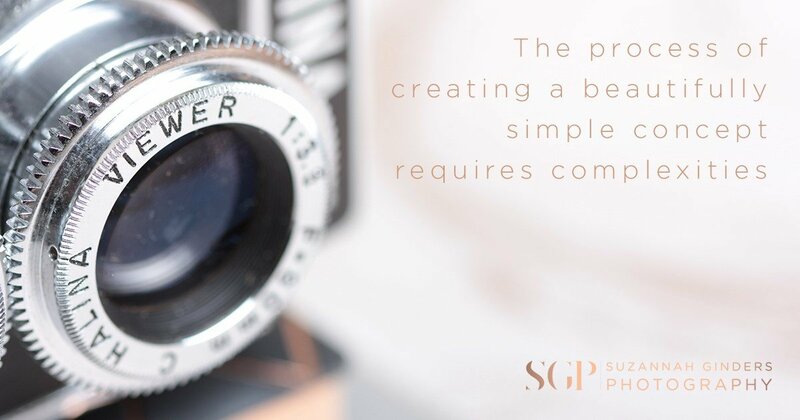 To prepare for a shoot the foundations must be laid, your USPs, target market and offering must be clearly identified as this will form the foundations and inspiration for all of your content. Having this in your mind when you create any visual branding or strategy for the business will ensure you don’t miss an opportunity to communicate your brand. This is the first step I address with my clients, this understanding is the way I transform their business brand into a visual concept. When I meet with clients for the first time we go through a series of questions so I can understand their brand and begin to create a visual concept to fit. It is a journey of discovery and evolves as the business develops so it is always worth asking yourself to define your brand at whatever stage you are at. From my own experience I would say external help is certainly a good way to do this as the process benefits from having a third party looking in from the outside. This area is often neglected or underdeveloped in businesses new and old. I discovered this myself when I met with Claire Craven for my own business strategy review early last year. It’s natural to want to jump to the fun visual stuff immediately when you are eager to push forward, however the further into this process you are the better more tailored to your brand the results will be. To effectively and consistently communicate your message all your creative needs to be 100% on point. Having a clear definition and guide to your brand will mean when you brief any creative it will be a seamless communication. “My business started and I was busy from the start. After leaving employment I was just happy to be earning so quickly, happy to be busy and thrilled that my network was growing. I knew as I was offering web solutions that I wanted my own website to give a clear message of what my services were. At that time I guess I didn’t think that much about my values or branding… although I knew I was motivated to work for small businesses, helping start ups and freelancers get online while giving people the freedom and training to manage their own websites. Considering what imagery would portray this and what I could use for marketing was easy surly I thought? just a load of desk images with a nod toward web design? Now as much as this has done the job for the last year this has never really portrayed my values, unique selling point or my target market. Now a year in, I am so glad I am taking the time to think about where I want my business to go and how I can take things to the next level and helping me do this is the marvellous Suzannah Ginders who offers branding photography for businesses. She is an online marketing mastermind and has made me take a step back and focus on my brand. What do you mean to your clients? Things often get complicated before they get simple! The process of creating a beautifully simple concept requires complexities. Once these things are in place we can begin to plan your shoot. Every element you place in an image; props, the style, the feel, location is a collaboration of sorts, every item has meaning and context. All of these factors come together to create a solid brand identity in photographs. I don’t just take photos, I create photos. My job involves creating, planning and coordinating as well as producing stunning final images. That crucial understanding of the business we develop though our interactions prior to the shoot act as the building blocks, all that is left is to let the creativity commence. My diverse and extensive technical skill means we are not restricted to any particular style, I can create whatever type of commercial image we envision specifically for your brand. 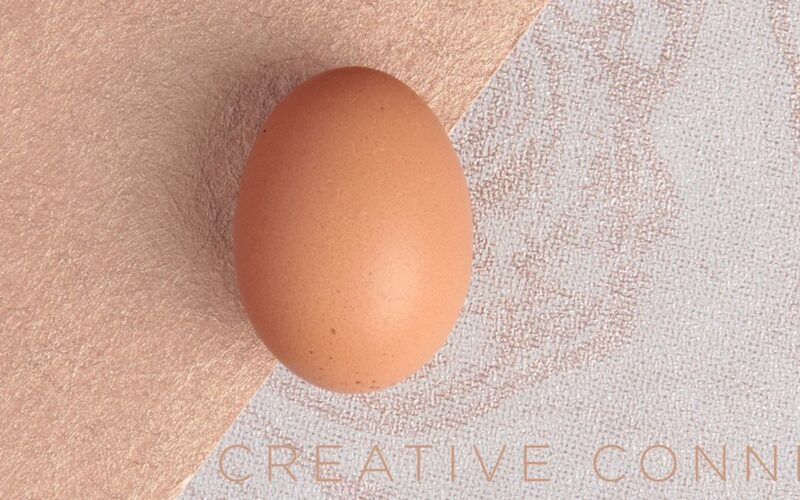 Creative Connection; I connect with my clients and they connect with their market. If you need help and support in your brand building efforts The Inspiration Space in Surrey has some outstanding industry expert mentors such as Alex Vinall of Air Social based in Guildford, and a dedicated programme of events aimed at empowering brands to reach their potential. If you are feeling inspired and would like to begin the process of building your very own unique body of business branded images, get in touch. All my quotes are final and full. There are no hidden costs to be added after the shoot so you can plan your marketing budget with confidence. Lets create something brilliant! Head to the Commercial Gallery to see some of my work and find out more.